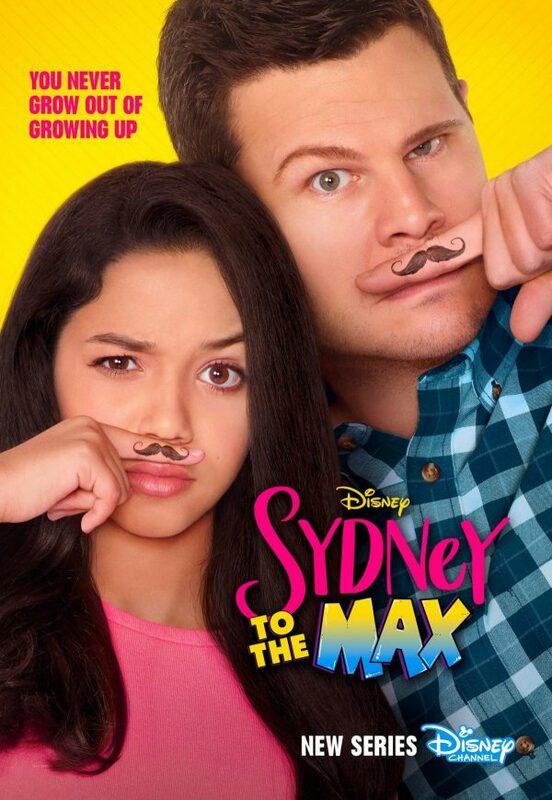 “SYDNEY TO THE MAX,” A DAUGHTER/FATHER SITCOM — WITH GRANDMA TOO –IS SET TO PREMIERE FRIDAY, JANUARY 25 ON DISNEY CHANNEL! 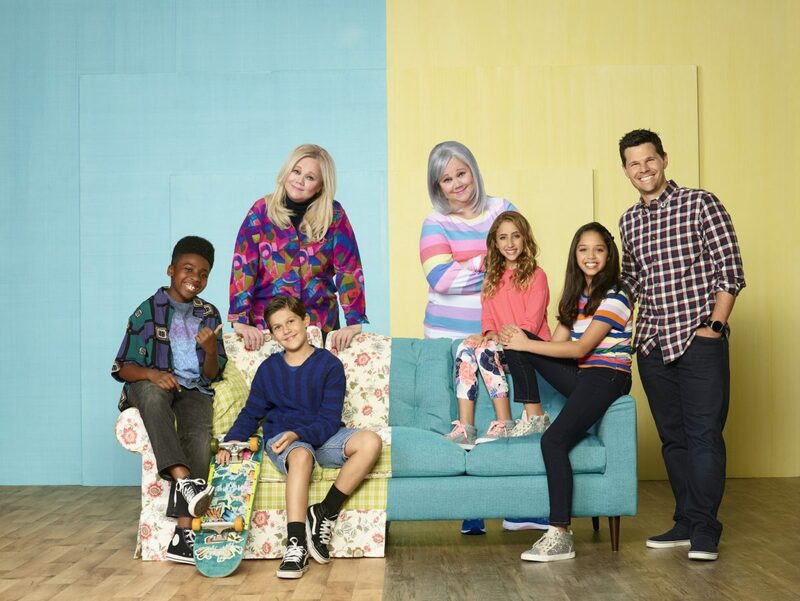 Set in the present day with flashbacks to the 1990s, the comedy revolves around outgoing middle schooler Sydney Reynolds who lives with her single father Max in the house he grew up in, along with her progressive grandmother Judy — three generations under one roof. As her preteen pursuits begin to expand with unexpected and funny twists, Max tries to get a better sense of the guidance, perspective and support she needs. Grandma, full of both parental wisdom and wisecracks, has a razor-sharp memory that proves Max’s own teenage antics parallel Sydney’s. You’ll see it in the flashbacks to the 90s! In the premiere episode, “Can’t Dye This,” Sydney wants to radically change up her hairstyle. After all, it’s the first day of 7th grade. Her single father is resistant, but with her friend Olive’s help, Sydney takes matters into her own hands. The theme song, “Stay The Same,” was written and produced by Kay Hanley, Michelle Lewis and Dan Petty and performed by Righi and Dan Conklin. 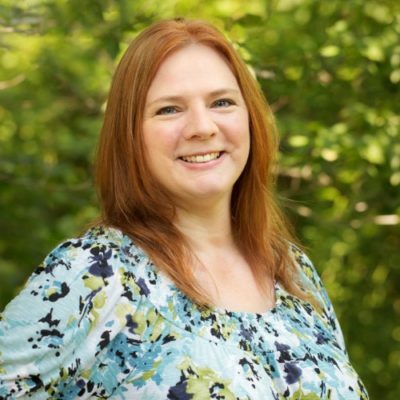 “Sydney to the Max” is a production of It’s A Laugh Productions, Inc. It carries a TV-G parental guideline.